Learn how to understand and how to use canine body language, to identify distance increasing and distance decreasing behaviors. Learn how to use this body language to prevent dog bites and significantly reduce stress. Learn what emotional contagion is and how to use it. Leverage dog body language to enable you to see when a dog is consenting to something and when they are not. This, again, minimizes stress and maximizes bonding which is an ideal form of interacting with dogs! Presenter Bio For more than 16 years, Angelica Steinker, president and founder of Courteous Canine, Inc. DogSmith of Tampa, Florida has specialized in dog training methods that create “results the fun way.” using empowerment training and emotional learning techniques, Steinker and her team of trainers have successfully trained thousands of puppies and adult dogs in basic manners/obedience, trick training, problem behavior change, agility, dock jumping and other skills, all while increasing the bond of trust between dogs and their human companions. Steinker is also a published author. Her books, Agility Success: Training and Competing with Your Dog in the Winning Zone and Click and Play Agility, address the handler of the agility team and the use of clicker training techniques in the sport respectively, and emphasize the importance of playing and bonding in order to train agility behaviors to the highest level. She is on the steering committee and education committee of the Pet Professional Guild as well as a founding member. In addition, she is director of training for The DogSmith in Tampa and the co-founder of DogNostics Career College a pet care, dog training and dog behavior trade school. 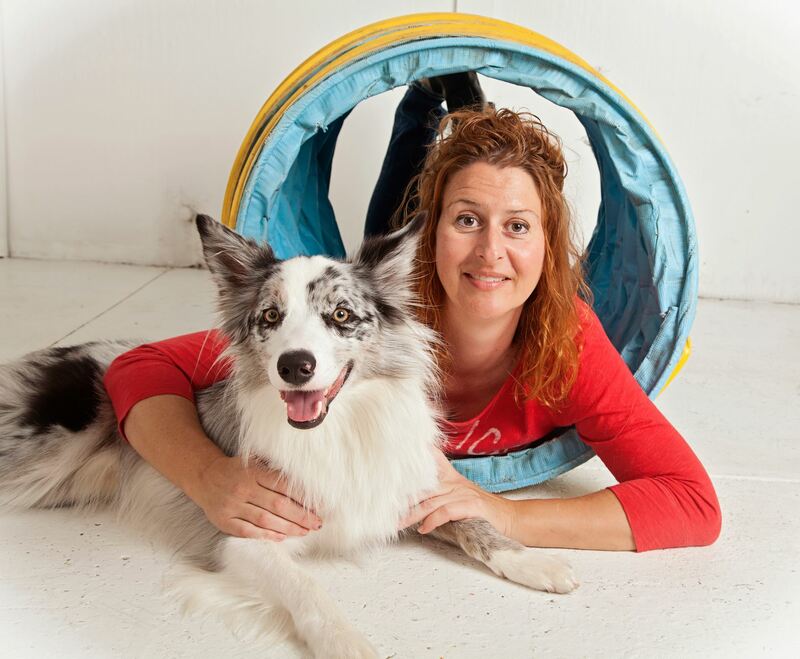 Steinker has a Master’s in education, which has served as the foundation for her continued certifications in dog behavior consulting and her extensive understanding of emotional learning, operant and respondent conditioning.